At MDG Group we believe our obligation as a business extends beyond the quality of our service. 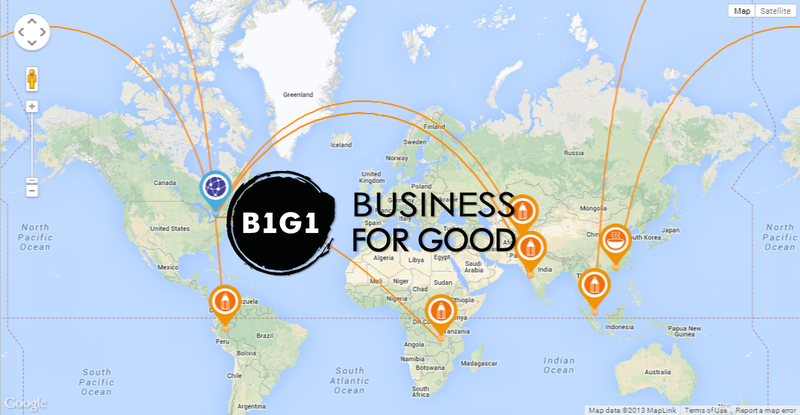 A commitment to corporate social responsibility is central to our drive and ethos, which is why we have partnered with B1G1 to embed giving within our operations. For every electricity, gas, or water contract procured, we give a percentage of our annual fees straight to a high impact project (see our interactive map here). Through B1G1, MDG Group are able to ensure aid is delivered where it is needed the most – helping remedy pressing social and environmental issues. Below you can find our impacts-to-date. MDG Group take great pride in providing support for students in achieving their personal goals and ambitions. Students planning to pursue a BA in Accountancy or Business Management at the University of the Highlands and Islands, Perth College, are eligible to apply. Along with a growing number of employers across Scotland, MDG Group takes its public commitment to the Living Wage and tackling in-work poverty very seriously. By becoming an accredited Living Wage employer we look to affirm this commitment within the organisation and wider business community.